This entry was posted in Uncategorized and tagged Curiosity Rover, happiness, Mars, NASA, Shiny Objects, spending. Bookmark the permalink. 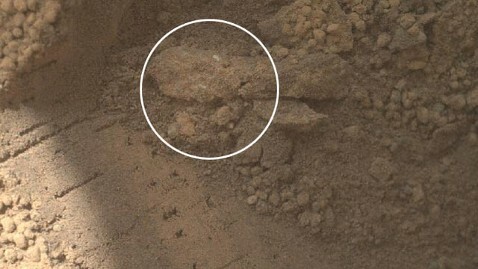 3 Responses to Shiny Objects Found on Mars! Alright, this convinced me to buy your book! On its way to my house as we speak. I’m anxious to read as the Christmas season approaches. It is always interesting to discover issues (new and old) with my spending habits. Fantastic! 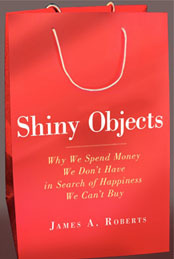 If we can just get 999,999 more people to buy Shiny Objects we have a million-seller on our hands. In all seriousness, I hope you enjoy my book and pass-it-along to someone else who might enjoy it. I think I just might buy a copy too. My dad is owns many business’s and a book like yours I can see him being very intrigued with.